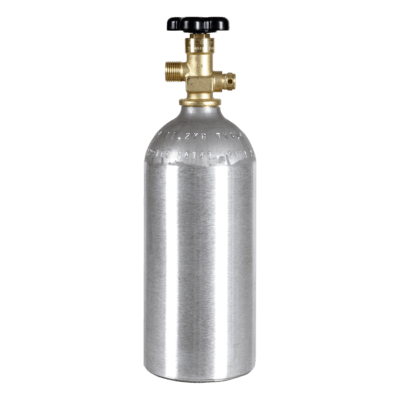 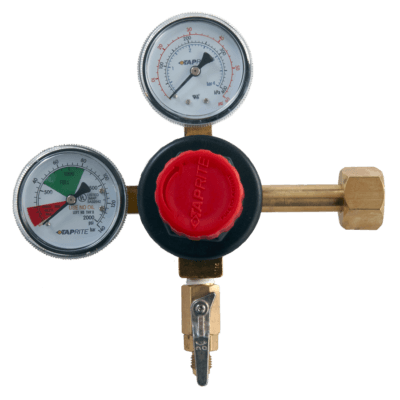 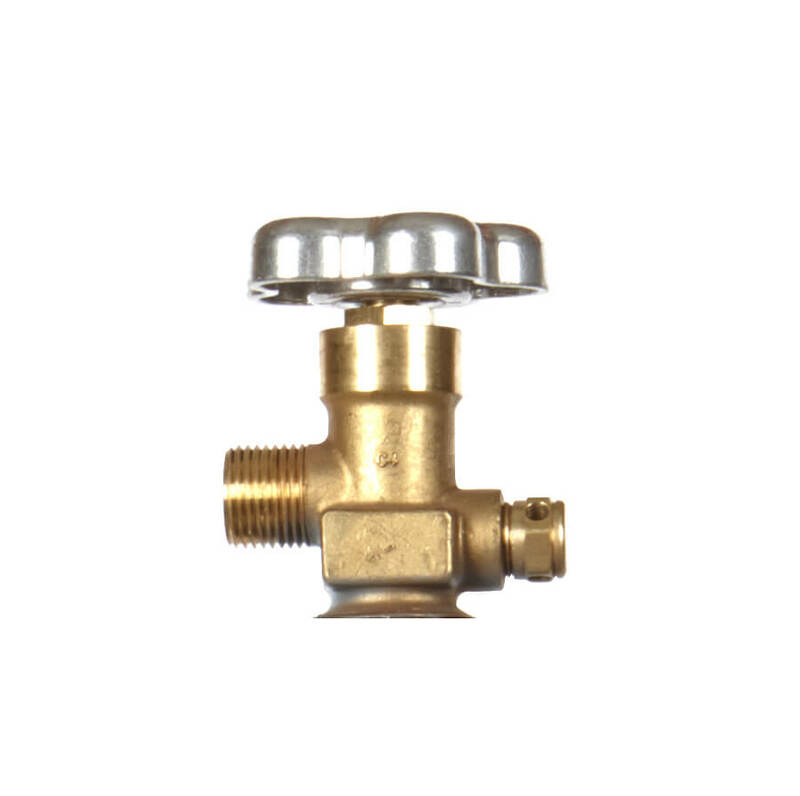 Recertified 15 lb CO2 cylinder saves weight and money but never compromises quality. 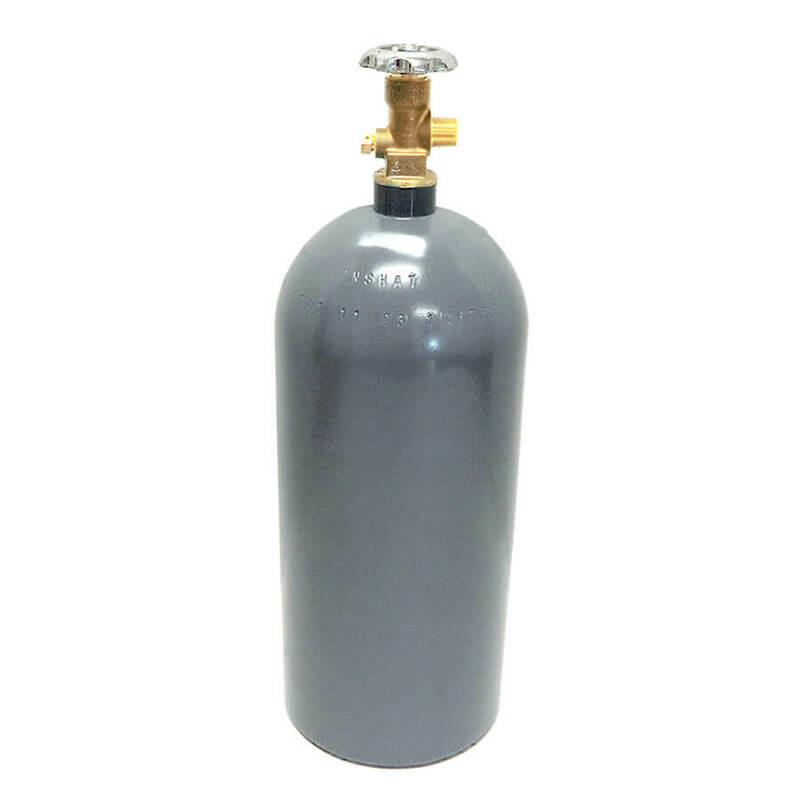 This used CO2 tank is fully tested and refinished. As a result, you get a recertified cylinder that’s ready for years of reliable duty while saving you big money as well. 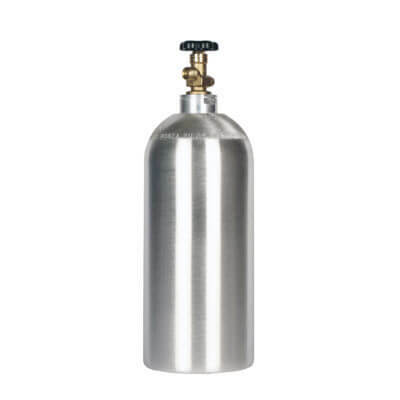 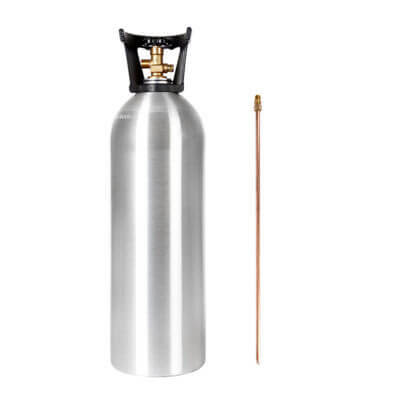 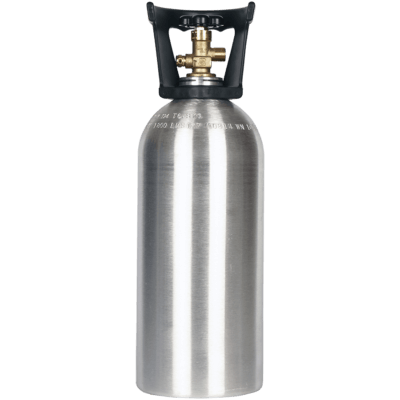 A great tank for beverage, industrial, aquarium, or hydroponic CO2 use, as well as industrial applications—at a great price.